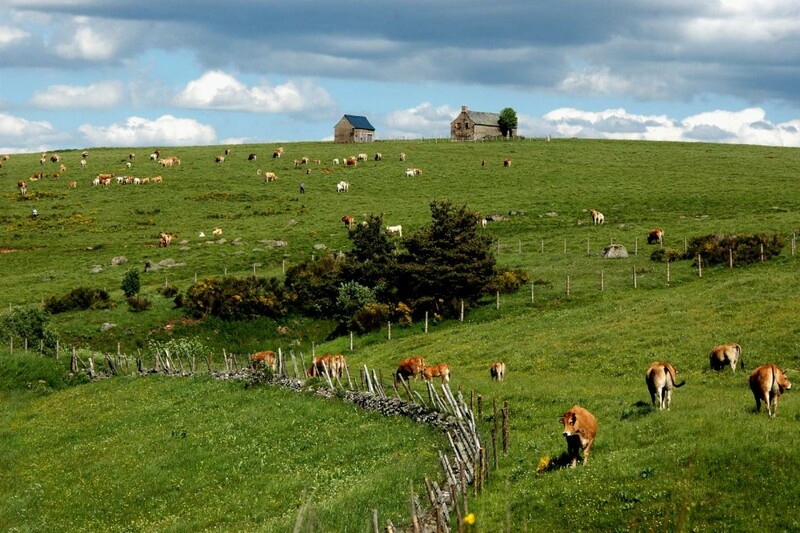 From the most common to the most rare, nearly 2 000 species can be found on the Aubrac plateau whose flora is one of the most rich in Europe. 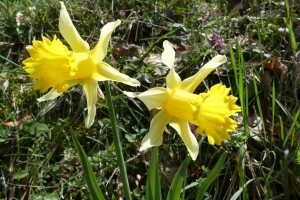 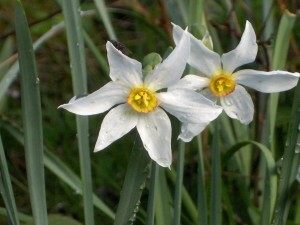 The narcissus is present in many places on the Aubrac plateau. 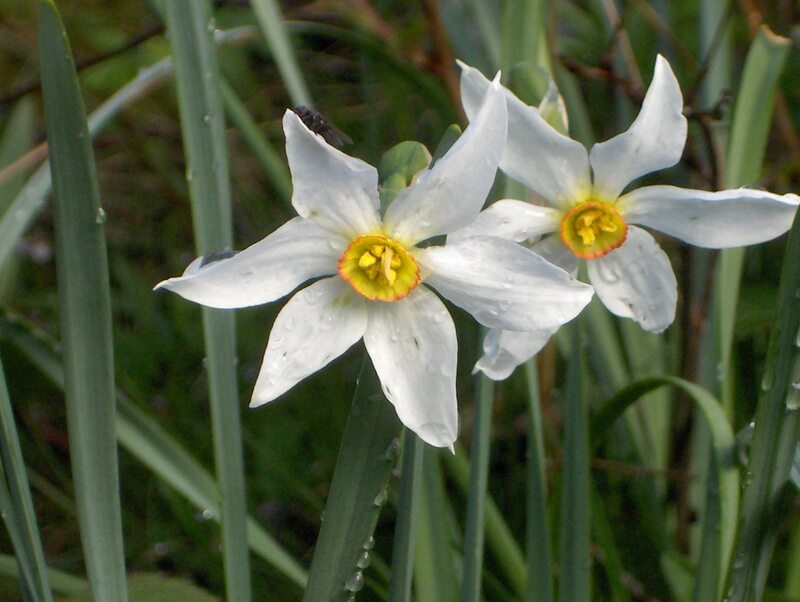 .Narcissus Poeticus is the name of this beautifully perfumed flower. 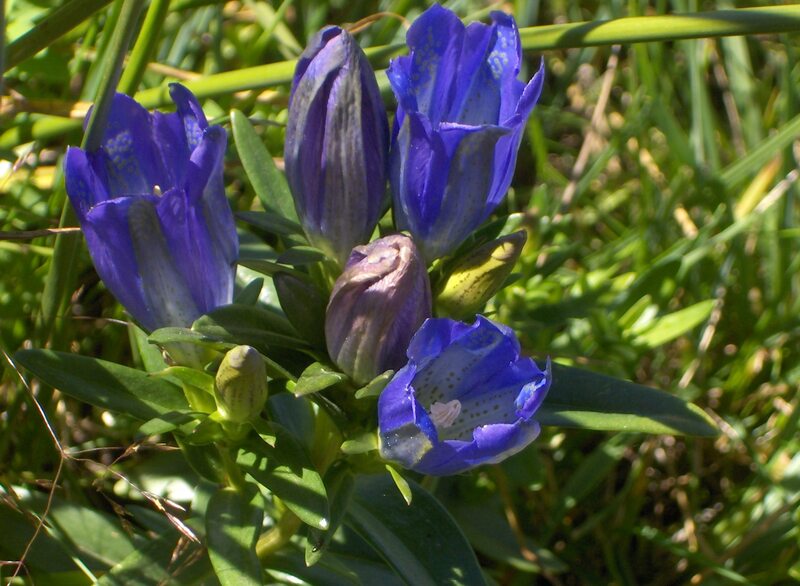 It blooms from March to June and during this period the plateau is covered with millions of white flowers with an exceptional perfume. 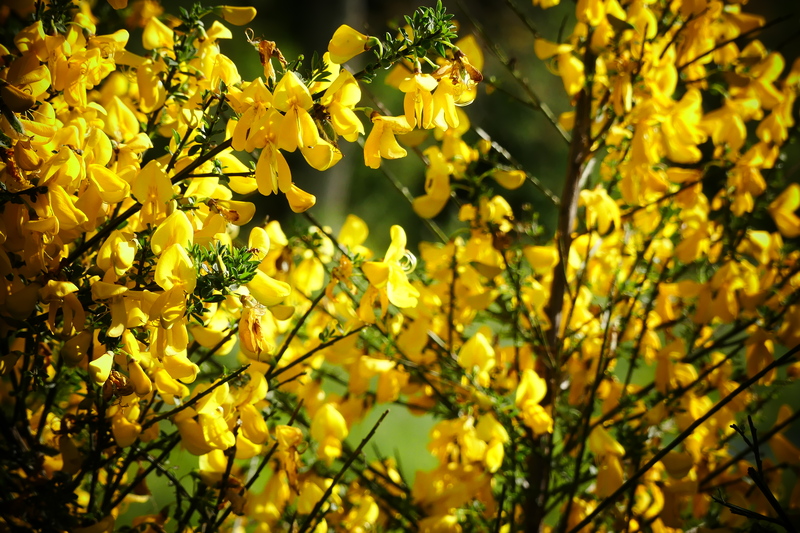 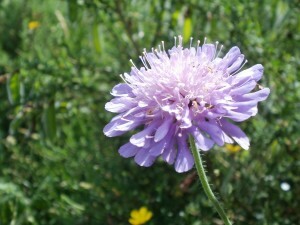 The intoxicating flowers are used in the manufacture of perfumes. Perfume manufacturers across the world use their unique concentrated scent. This gentian which flourishes at an altitude of 900m and above is one of the symbols of the Aubrac plateau. 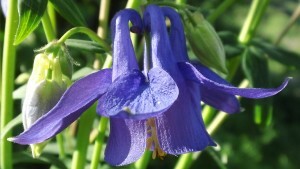 It takes about 10 years to achieve maturity and to be able to flower. It can live for as much as 50 years. 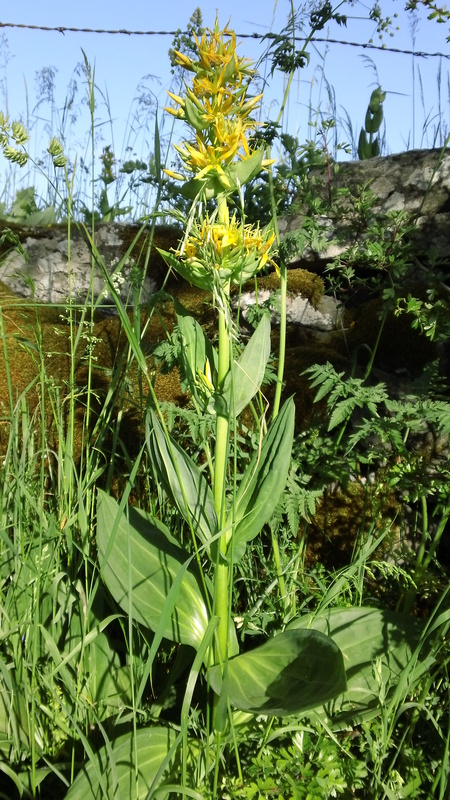 It is a very tall plant (1m20) and is known as the Great Yellow Gentian.It is equally recognisable by its masses of layered blossoms. 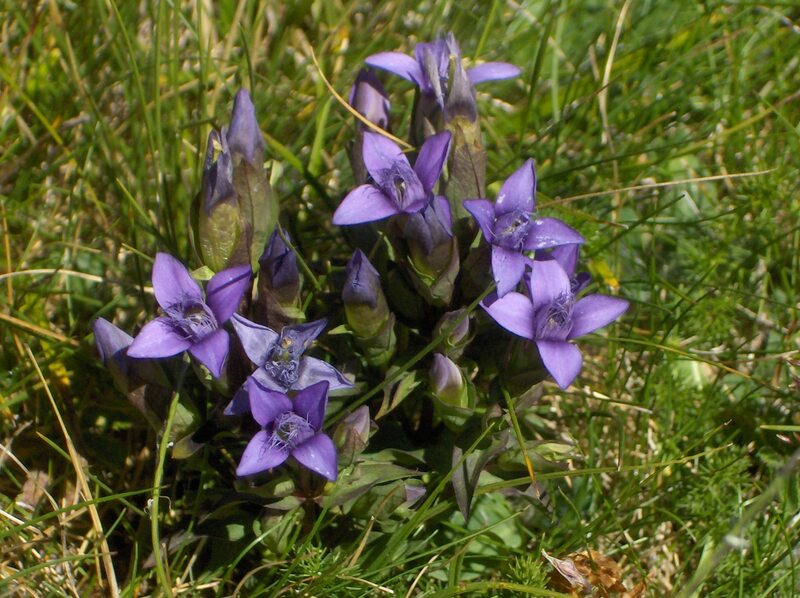 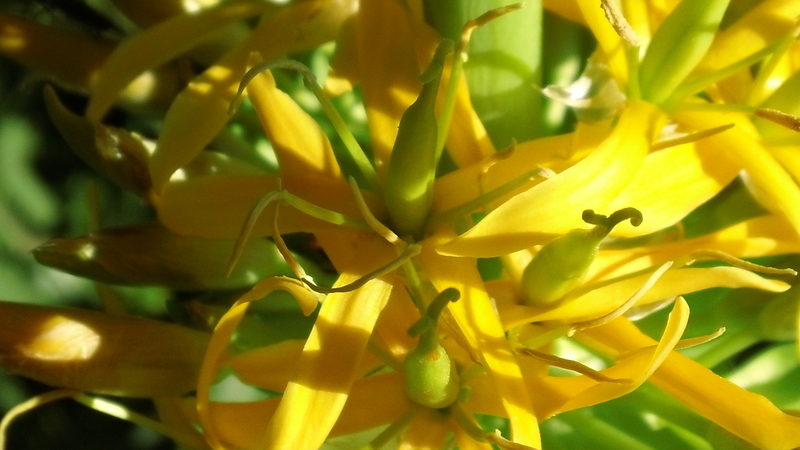 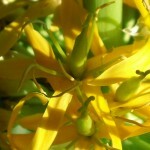 The roots of the yellow gentian are harvested and used in the manufacture of aperitifs. 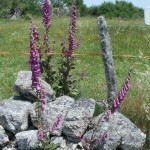 Harvesting is restricted and takes place during the summer. 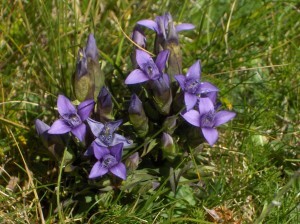 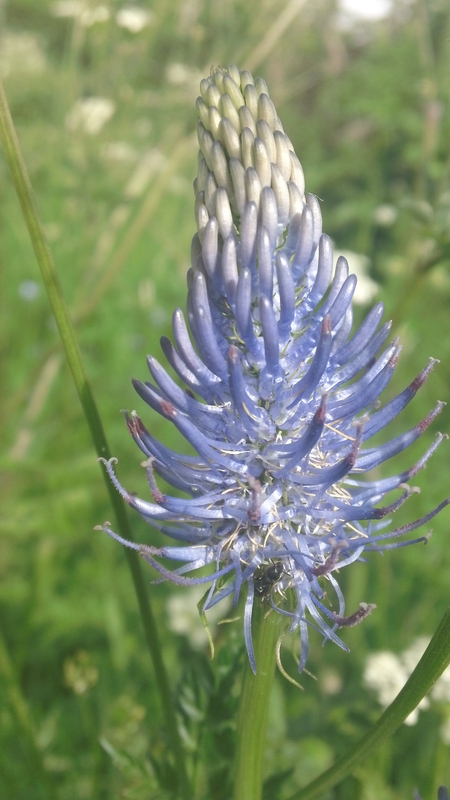 From the Latin Digitalis purpurea, this flower cna be found in the Massif Central and notably on the Aubrac plateau. It flowers biannually, from June to September. 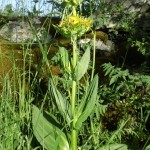 Its leaves are from 10cm to 15cm (4 to 6 inches) and the plant os between 30cm to 2m high (1 foot to 7 foot). 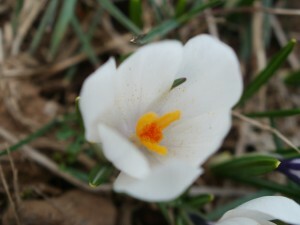 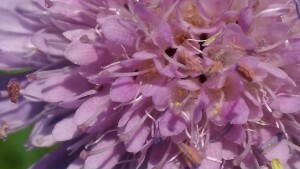 The blossom measures between 4 and 5cm (1.5 to 2 inches), it is purple on the outside with red splashes on the inside. 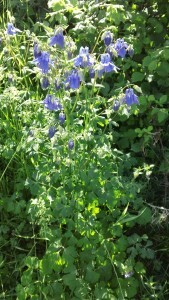 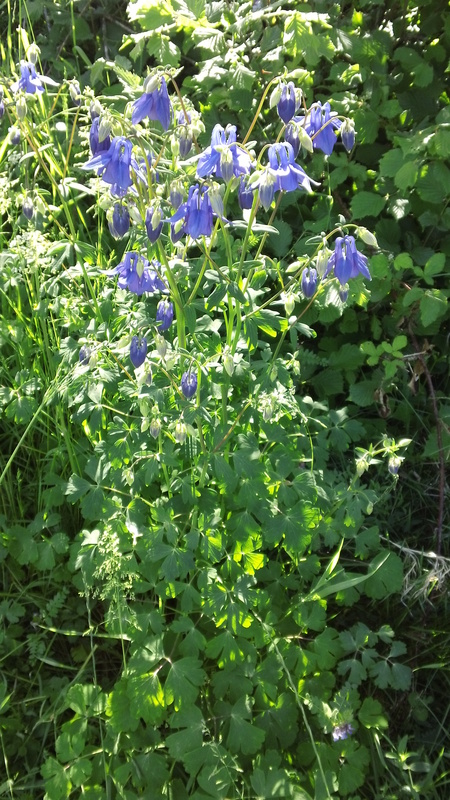 This is a strongly poisonous plant which must not be touched or ingested. 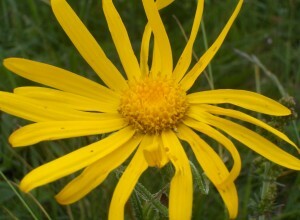 The poisonous nature is due to the presence of Digitaline and Digoxine. 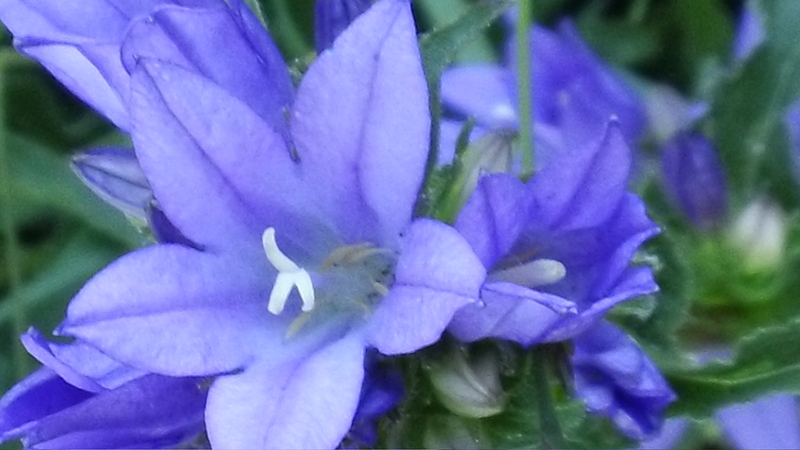 These are complex sugars (heterosides) which slow and intensify the heart beat. 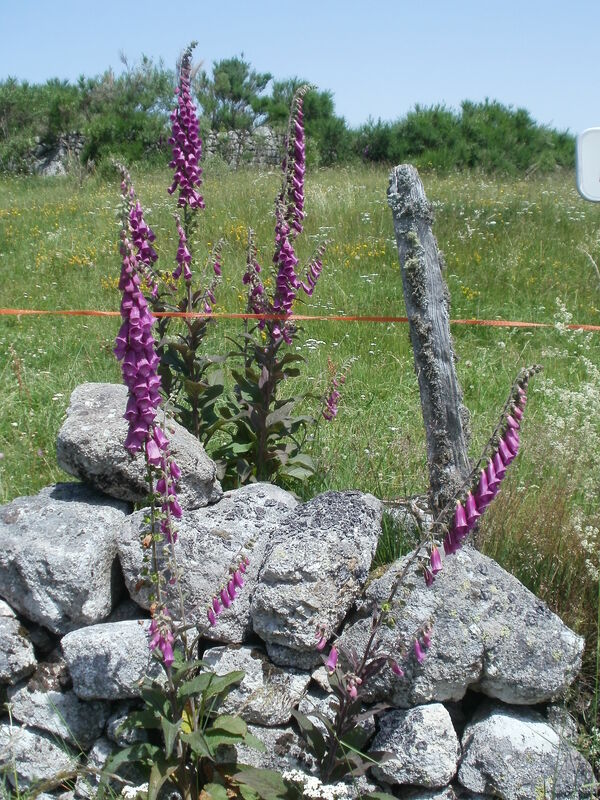 Digitalis has pharmacological uses to treat various cardiac conditions.